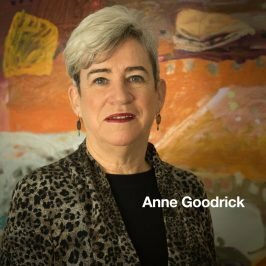 Anne Goodrick is an Accredited Specialist Property Law and also a Special Counsel to the firm. Anne has practised primarily in property and commercial law since her admission as a solicitor in 1980; and in estate and business succession planning since 2006. Practising in the Property Law and Commercial Teams she has carriage of matters covering all aspects of residential and commercial sales, purchases and development work, strata subdivisions, owners corporation issues, loan transactions, leases, trust formation and advice, business structuring, shareholder agreements and general commercial advice and transactions. During her career, Anne has carried out due diligence and acted on the acquisition and disposal of many large commercial buildings and shopping centres in NSW, Victoria and Queensland; prepared many strata subdivisions; been involved in the financing and associated areas in development of projects (both residential and industrial/commercial subdivisions) and handled many commercial lease matters both for landlords and tenants. 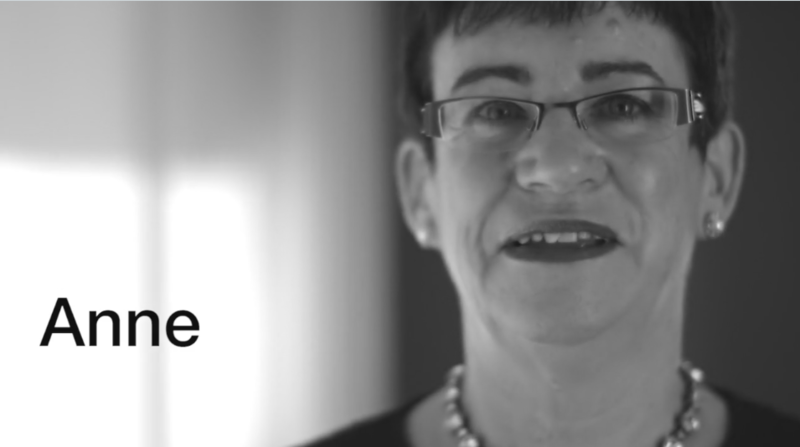 Anne previously ran a very successful commercial property practice in North Sydney. Anne also practices in the Estate Planning Team and has expertise in estate and business succession planning and has assisted many clients in planning for both their personal and business futures. She reviews the whole client-including trusts and self-managed superannuation arrangements and where necessary can assist with shareholder agreements or buy/sell agreements in order to complete and document a future plan for clients and their businesses. Anne is a previous co-author of The Torrens System in New South Wales, the text on Property Law published by Thomson Legal. Anne assists both commercial and personal clients in varied aspects of their business and personal affairs – in property transactions, business structuring, commercial transactions, business succession planning and in personal estate planning. There are 196 countries in the world. Anne has visited only 38 of them. Time to travel!! !